In late 2014 I was named a professional 2015 NICHE Awards Finalist in the ‘Weddings’ category for my handcrafted engagement ring ‘Infinite’. The NICHE Awards program recognizes the outstanding creative achievements of American and Canadian fine craft artists in both professional and student divisions; this year, only 170 entries out of over 1000 from across North America were named as finalists. The local support I received as a result of being nominated as a finalist was encouraging and I endeavored to be present when the results of the competition were announced. 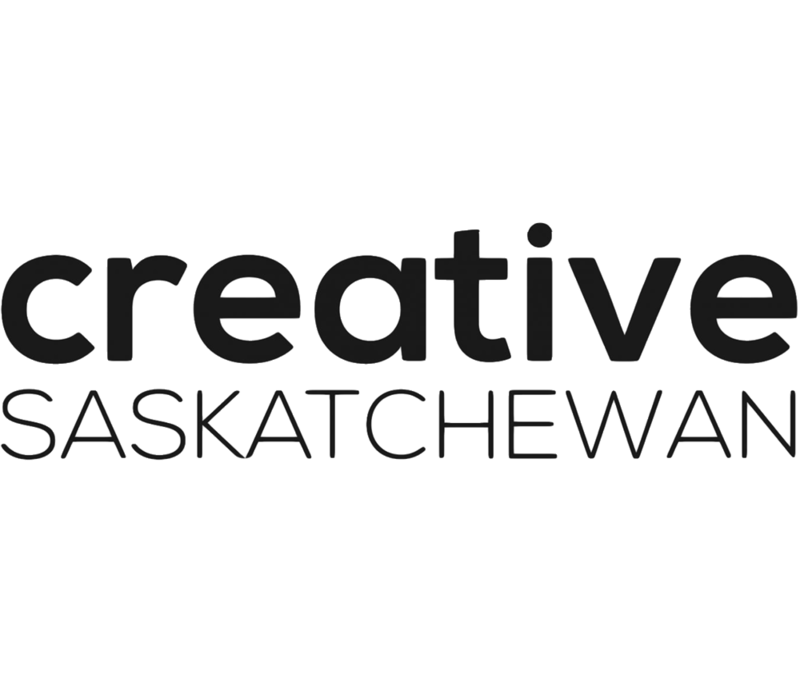 With the generous help of Creative Saskatchewan I was able to make the trip to Washington, D.C. to attend the Awards Ceremony and was very pleased to have been named the winner in my category. "Lights! Camera! Celebration!". NICHE: Volume 27, No. 2. 2015. 36-37. Print.